Rumor has it The Beatles could start popping up on streaming outlets on Christmas Eve. Billboard reported that “sources” indicate the four-piece’s popular single ‘Hey Jude’, along with studio albums, may be streamed on December 24, as well as a possible six-month deal for a big-name streaming site that hasn’t been revealed. While we don’t know what streaming platform will land the Beatles, there are plenty of them out there including Spotify, Apple, Tidal, Deezer and Slacker. 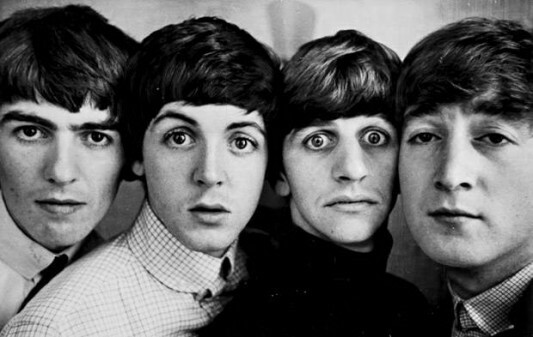 The Beatles’ popular stature makes me think it took a whole lot of cash to land them. That makes deep-pocketed Spotify and Apple the leading contenders. While I’d love to see them on Spotify, I’d guess Apple landed them. Apple, after all, is pulling in more than $10 billion in net income every quarter. Regardless of the first platform to land the Beatles, I believe it means we’ll see The Beatles on multiple streaming platforms in the future. Either way, I’m looking forward to streaming some Beatles on Christmas day. My money is on Deezer, even though Spotify already announced it!